Fat Property partners with PayNearMe to allow cash payments at 100’s of locations throughout Houston. To make it easier for our residents to pay rent, we’ve partnered with PayNearMe. 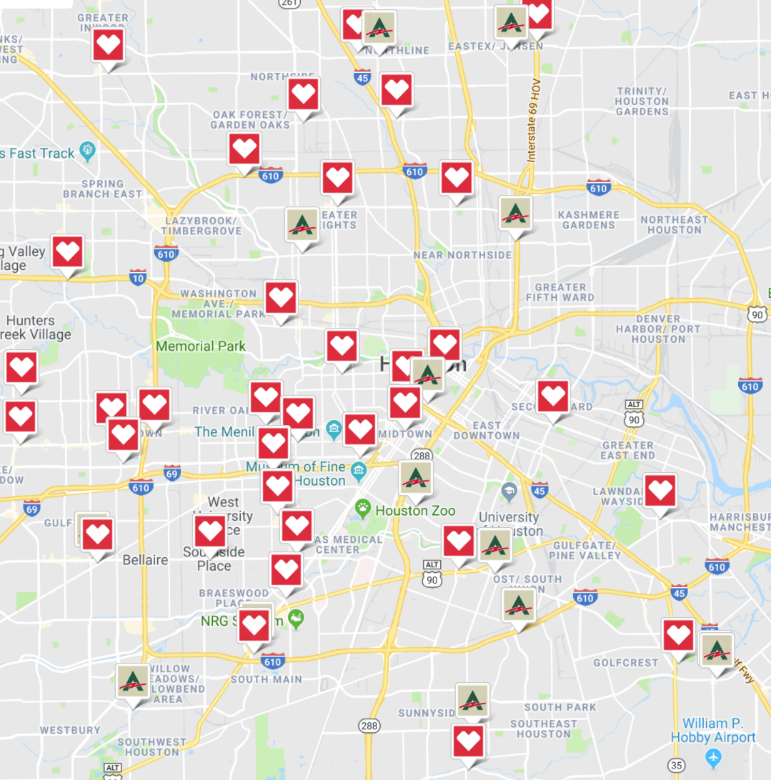 This will allow our tenants to pay your rent in cash at any of several stores that work with PayNearMe (Primarily supporting ACE Cash Express and CVS locations – though there is a map of locations that is constantly being updated). Of course, we’ll still offer the option to pay online at our site via electronic check (preferred method) or credit card as well.